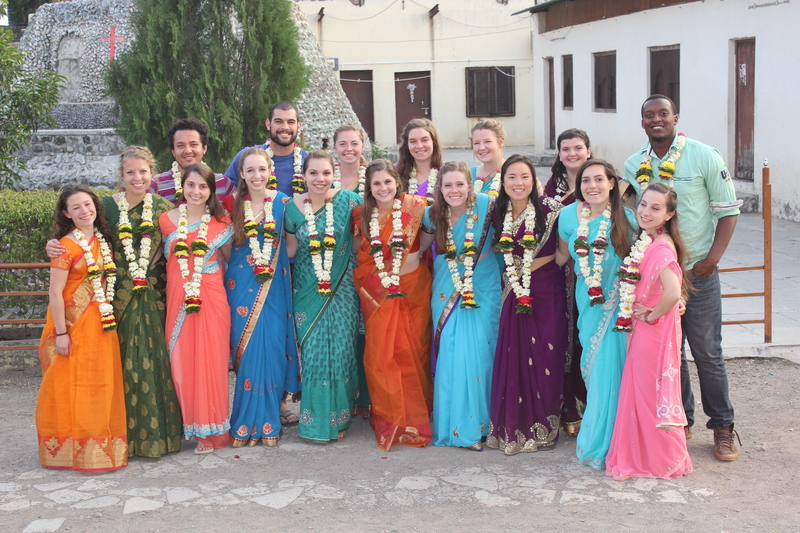 Twice a year, CRHP hosts students from the Elon University in North Carolina for a three-week long course. During this course, the students are exposed to all CRHP programs. Below is part of a write up done by an Elon student regarding her most meaningful experience at CRHP. I came to CRHP with a group of fourteen other students studying Public Health at Elon University in the United States in order to complete a Public Health Practicum course. Throughout our time at CRHP, we completed a comprehensive and interactive course in community-based health practices as modeled by CRHP. Our days consisted of lectures about various health topics, village visits, and observation of various CRHP programs. One of our assignments while at CRHP was to observe and evaluate the Adolescent Girls Program (AGP). We were split into four groups and conducted interviews with different leaders of the AGP. My group had the pleasure of interviewing the karate teachers and later a small group of AGP participants. In addition to our interviews, we also researched other programs geared toward adolescent girls around the world in order to compare programs and create an effective program evaluation. After completing interviews with both staff and participants of the AGP, it was clear that girls graduate the program with great confidence. 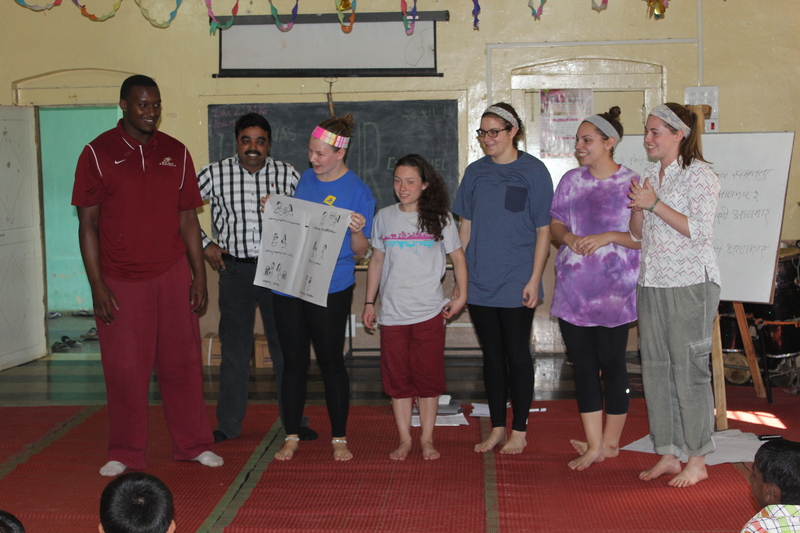 Activities such as learning karate and discussing sanitary menstruation practices have given the girls the necessary tools to live a healthy and fearless life. The girls are educated on relevant social issues such as early marriage, dowry, and female infanticide. In addition to being educated on these issues, they also are confident discussing them. Elon students participating in the Adolescent Programs. In my interview with a small group of adolescent girls, ranging from age eleven to age sixteen, they told us about their dreams for the future. These girls aspire to teach, to practice medicine, and to work in law enforcement. When we asked them if they had these same dreams before joining the AGP they vigorously shook their heads no. The AGP is transforming girls into confident and well-educated young women, allowing them to better their quality of life. After talking with these girls and hearing about their transformation through the AGP, I fully realized the importance of female empowerment and gender equality in communities such as Jamkhed. When girls and women are empowered to pursue higher education, to become financially independent, and to live confidently, communities thrive. Programs such as the AGP are important because they teach women and girls to live in companionship with one another as opposed to in competition with one another. When women come together in friendship, they are empowered. When they are empowered, they live healthier and happier lives. Thanks to the work of CRHP, and programs such as the AGP, Jamkhed is making significant strides towards gender equality.